Starting at secondary school can be both daunting and exciting, especially at school with a reputation for outstanding academic and extra-curricular achievement, and high standards of behaviour. I am confident that all Years will be both happy and successful at school if they embrace the outstanding opportunities on offer at TBSHS and approach every school day with a positive and resilient mindset. As a Head of Year, I am proud to say that I lead an excellent pastoral team made of the Lower School Inclusion Manager and six tutors. We will monitor the homework, behaviour and discipline of the students. We are also committed to contacting parents if there are any concerns including attitude, behaviour, effort or welfare. Please do contact your son’s tutor if you do have any questions or concerns about your son. 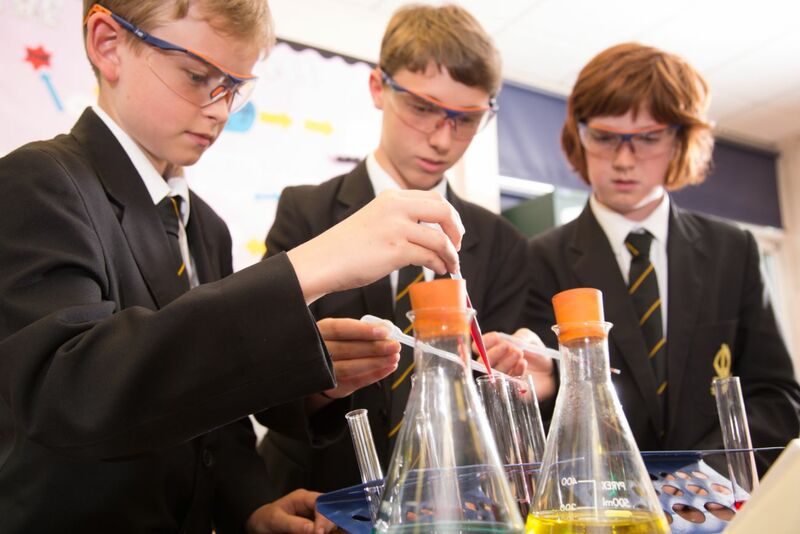 Adjusting to Year 7 is a challenge for lots of new secondary students. Therefore as parents we ask that you support the school’s policies and guidelines for behaviour. We also ask that you support the school’s extra-curricular activities by allowing them to take priority over out-of-school commitments, wherever possible. As parents there is opportunity for you all to meet your son’s teacher and tutor at parents’ evenings and academic standards evening. Essentially, Year 7 is fundamentally focused on ensuring that your son has a successful transition from primary to secondary school.